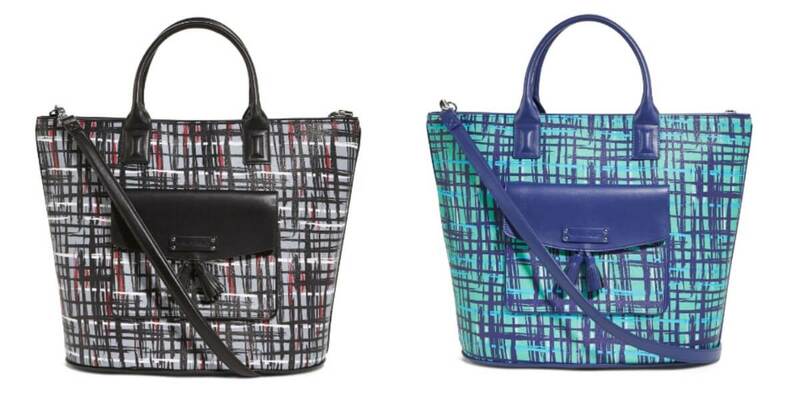 Vera Bradley Up to 70% Off, Tassel Tote Bag $24.99 (Reg. $98) + Free Shipping! Great deals on Vera Bradley today at the Vera Bradley ebay store. Get up to 70% off. Totes, Wallets, Wristlets, Apparel and More. One deal is the Vera Bradley Tassel Tote Bag in 2 colors for $24.99 (Reg. $98) + Free Shipping! Textured PVC. Large oval base keeps the bag upright. Embellished front pocket has a magnetic snap closure. Two large slip pockets and a zip pocket inside. Zip closure. FoodSaver V2861 Flip Up Vacuum Sealing System $64.99 (Reg. $199.99) + Free Shipping!